Lowongan Kerja SMA SMK D3 S1 PT. Alfamart Tbk , Jobs: Crew Store, Apoteker, Management Trainee, IT Program, CRM Analyst, Coordinator Trainee, Etc. - #MisterSeekers #MisterSeekers: Lowongan Kerja SMA SMK D3 S1 PT. Alfamart Tbk , Jobs: Crew Store, Apoteker, Management Trainee, IT Program, CRM Analyst, Coordinator Trainee, Etc. Lowongan Kerja SMA SMK D3 S1 PT. 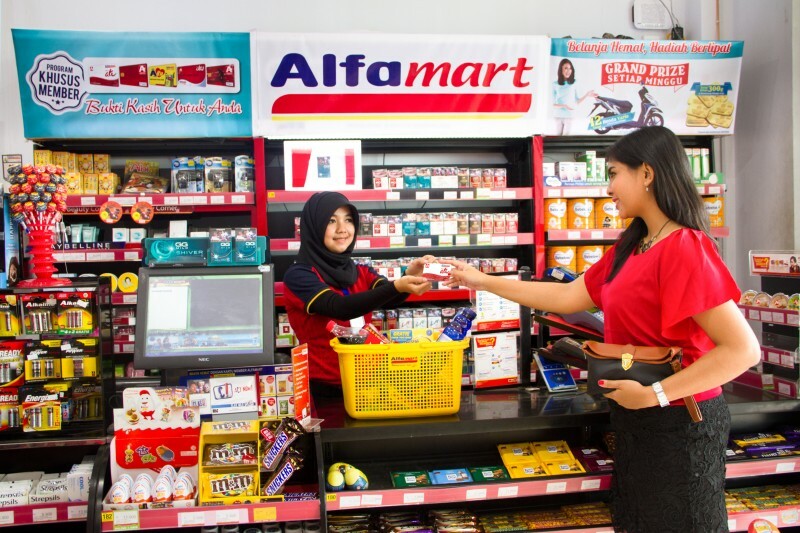 Alfamart Tbk , Jobs: Crew Store, Apoteker, Management Trainee, IT Program, CRM Analyst, Coordinator Trainee, Etc.